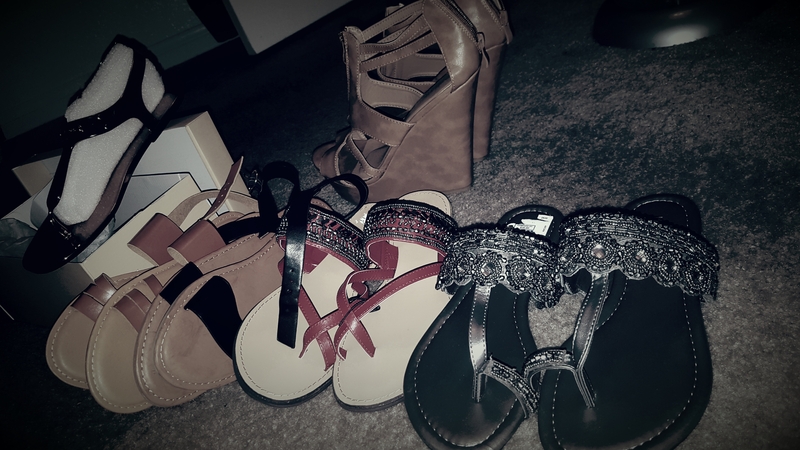 Over the last couple of weeks I went a little sandal crazy. I call it retail therapy aka peace and refuge lol . Tomato, tomahto. Lol! Anyway, as I was getting my life shopping these different stores every single aisle my heart almost exploded with excitement as I passed the so many cool shoes. 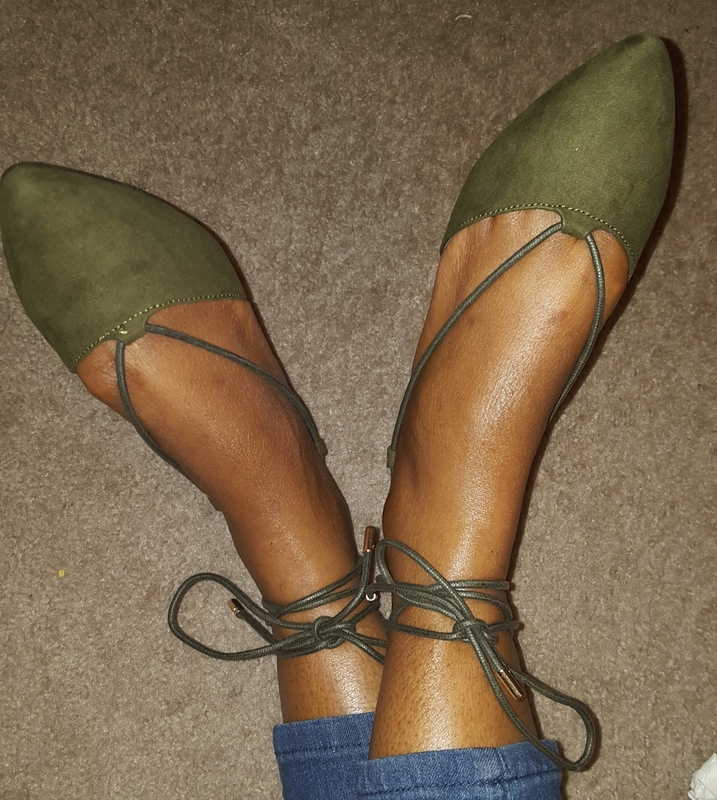 As soon as I stepped my unpolished feet into each pair of shoes I knew that I couldn’t walk out of the stores without them! So here’s a quick peek at the little beauties I bought cause clearly im late Spring is very here Vegas. 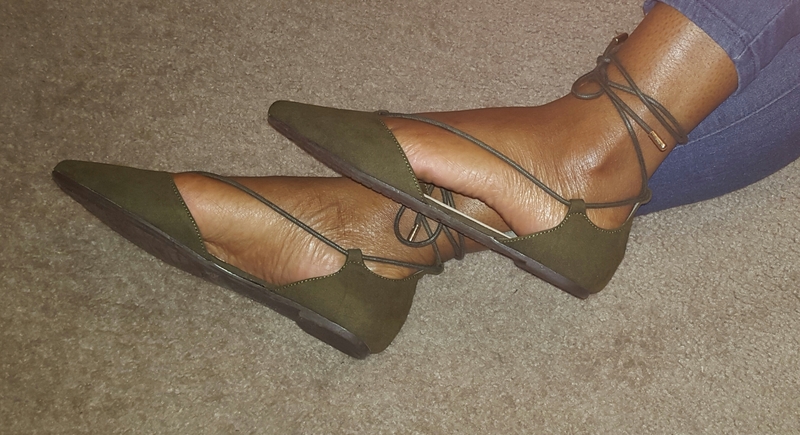 This entry was posted in Fashion, Tesha's TRUTH and tagged beach sandals, budget friendly fashion, eccentric glow, eccentric sandals, Fashion, fashion blogger, Feet, Las Vegas Blogger, Michael Kors, pedicure, Rainbow Shop Online, Ross Dress for Less, Sandal Haul, Shoe fashion, Shoe game, shoegasm, Spring Sandal Haul. Bookmark the permalink.